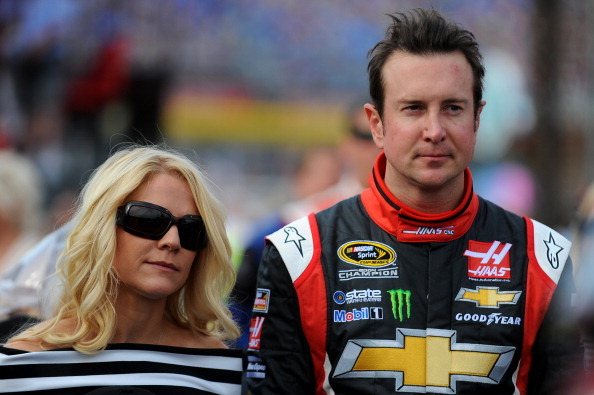 Patricia Driscoll, Kurt Busch’s former girlfriend and Armed Forces Foundation executive director, will now have to pay for her despicable actions after she was found guilty of fraud and tax evasion Thursday by a federal jury. “The ex-girlfriend of NASCAR driver Kurt Busch has been found guilty of stealing $900,000 from the veterans charity she worked for. Patricia Driscoll, 40, was convicted on Thursday by a federal jury in Washington DC of wire fraud, tax evasion and first degree fraud. She now faces a maximum prison sentence of 35 years. She also defrauded donors and lied to the IRS about the organization’s books, they said. According to the charity’s records, Driscoll spent the money on shopping sprees, jewelry for herself and trips to the dermatologist. Sentencing is scheduled for mid-March, and Driscoll will remain free on a personal recognizance until sentencing.